Our team scans through hundreds of press releases, SEC filings, social media post, and court documents to Narrow Down the absolute Best Catalyst that could provoke a Large Move throughout each and Every Day and pass this information to our members as rapidly as possible. 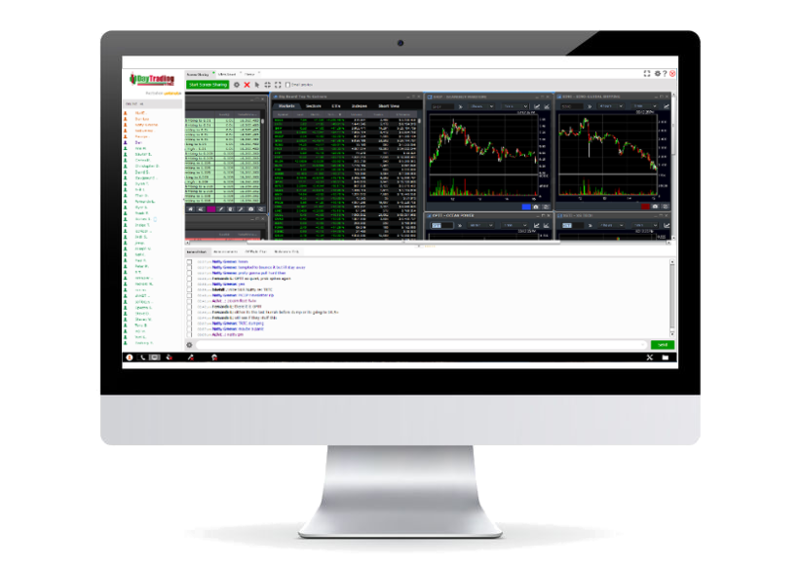 Members work with pro traders, in real time, that can quickly identify the Best Chart Set-ups for day trading Opportunities. 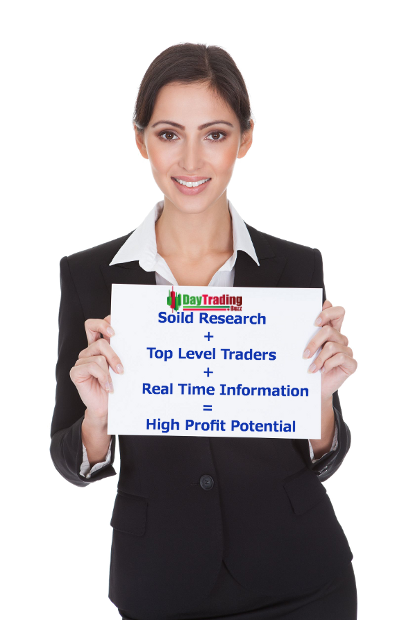 Have Access to detailed research reports and Extensive Hot Sector List. Our research edge is a Unique and Exclusive feature not found on any other trading service, providing a huge advantage for our members. Click here to learn more. Belong to a Strong and Helpful Community of some of the absolute Best Traders in the World. The trading room has both a strict on topic chat room for catalyst and actionable trade ideas and an off topic from for more in-depth discussions. Have Access to a variety of Traders Tools to keep you in front of the crowd. View our screen share of Scanners, Charts, visual live News Feeds, and hear our live audio news feeds. You can find the catalyst the same time that we do. See our top trading opportunities for prior weeks here. Do not miss the next next big catalyst. If you are Struggling to become Consistent, we will do everything in our power to help you identify how to move to the next level. PSS members can schedule One on One Personalized Mentoring Sessions with our team (At an additional cost). You will receive Undivided Attention to Help You target the areas that you would like to Improve. The market is always changing and Traders never stop learning. Our members have access to Trading Educational Videos, Webinars, and real time Mentoring.